This week only! 20% OFF Sourdough! 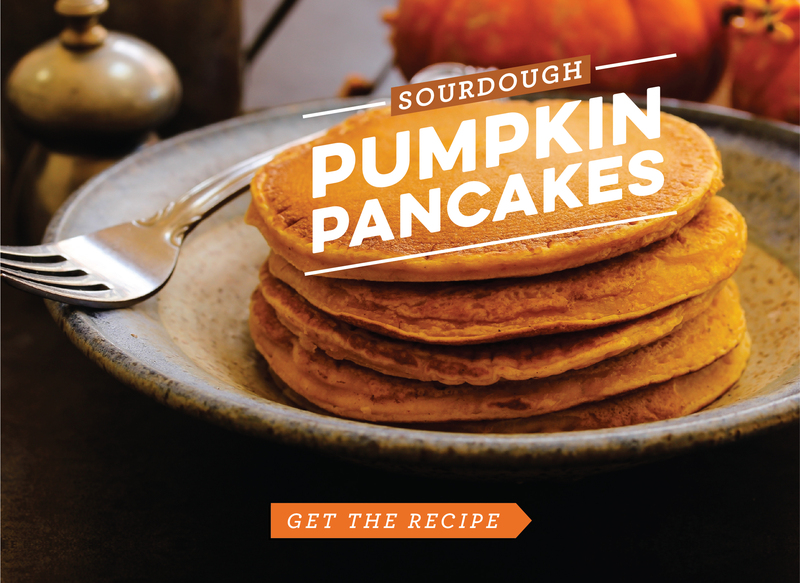 Light and fluffy from the sourdough starter and the baking soda, pumpkin pancakes have a nice fall flavor, perfect alongside a hot cup of tea on a cool fall morning.